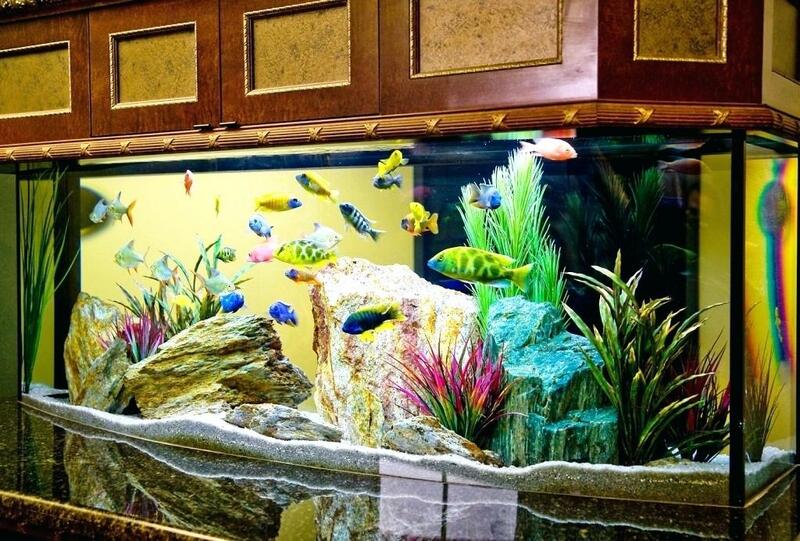 When you purchase pet fish, the first thing you will want to do is to add decorations to make the fish feel at home. There are many different ways to deck-out their new home, and it all comes down to your budget and personal preferences. It is important for the overall look of your fish tank and indeed your home, that you think of one theme and stick to it. 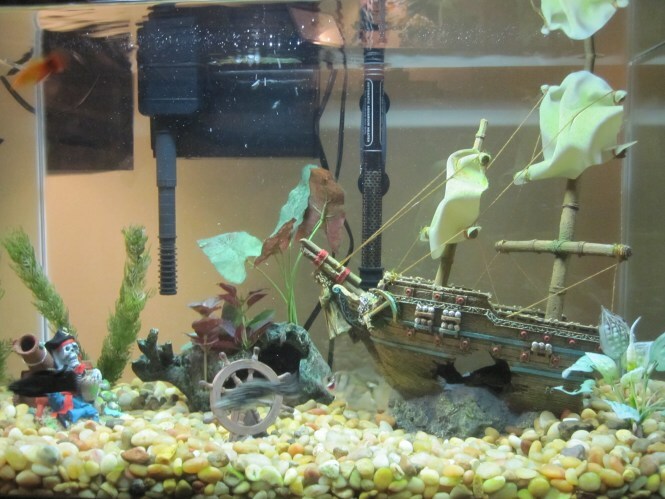 The following list outlines several ways you can make your fish tank come to life. 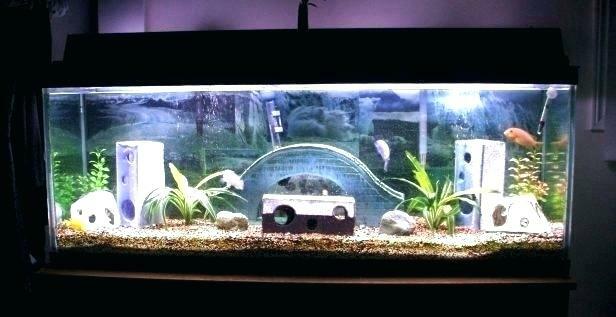 First off, there is not the only one way to decorate your fish tank. The opinions defer from person to person when it comes to what looks good and what doesn’t, which is somewhat to do with the outlay of each individual house. So, with no further ado, let’s take a look at some unique tips about aquarium decoration. 1.Substrate –Choose a beautiful base for your aquarium. Whether it be rocks, sand or gravel, select a colorful substrate which brings out the colors in your fish tank, as well as the room around you. The good idea is to use dark-tanned color sand to replicate the ocean floor. Besides, it also depends on the type of fish you are planning to keep in your tank, for example, if you have a stingray, you will want and so it can bury itself underneath. 2.Stay Natural – Add some natural themes to the tank with rocks, shells, underwater trees and the likes. Not only will this add to the aquarium decorations, it will help the fish acclimatize and make a home for themselves. If you wish to use rocks found outside instead of the pet store, ensure that you sterilize them before placing them in the aquarium by boiling them for at least 10 minutes to kill any bacteria and other diseases. 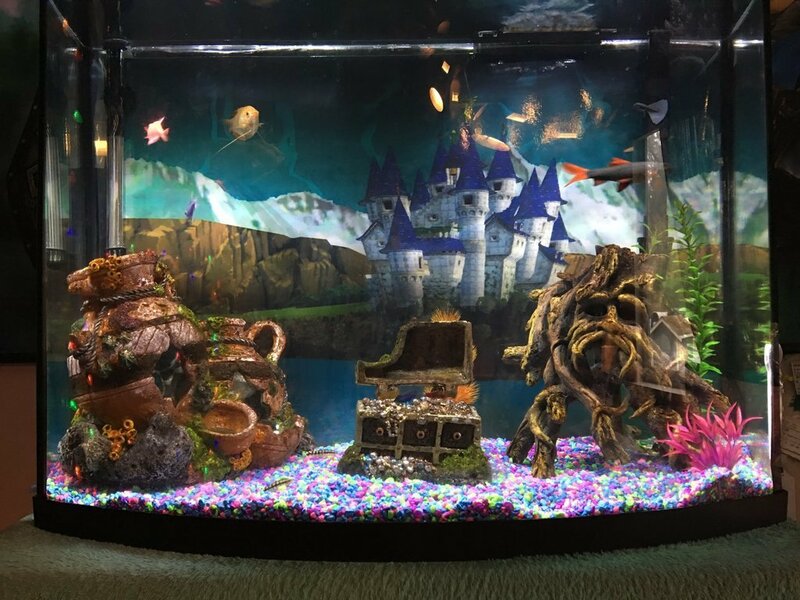 3.Get creative –You can even fit-out your fish tanks like the scene of a shipwreck by using treasure chests, sunken ships, bottles, and castle, which will look very cool and it will likely serve as a perfect base for your fish to swim through and hide in. 4.Background – The final thing you ought to do is to create a background for your tank. You can create a background as a jungle or desert to a tropical oasis. 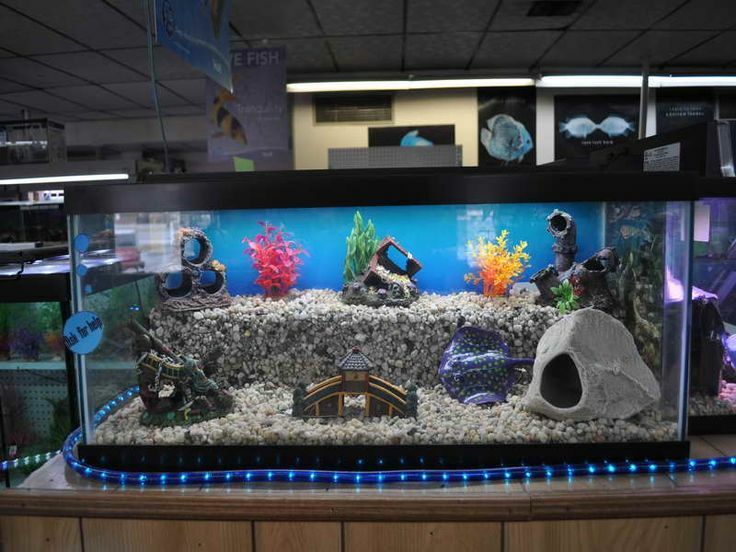 One thing you must always remember, while these ideas are all good and well, is that it is up to you to decide what aquarium decorations tie in with one another and suit the room around you. Trial and error to see what you like! Hi! Everybody! I 'm Carmen. I love my pet dog and I enjoy playing with her and make her happy. Here I would like to write blog to share some tips and amazing goods about how to keep pets. And I hope my blog can help you make your pet happy. So, if you have tips and problems about it , just write in the comments. Let us make pets more happy.